Vector Cartoon Illustration Set Of Cute Sphynx Cat In Cardboard Box For Design. Lizenzfrei Nutzbare Vektorgrafiken, Clip Arts, Illustrationen. Image 119144920. 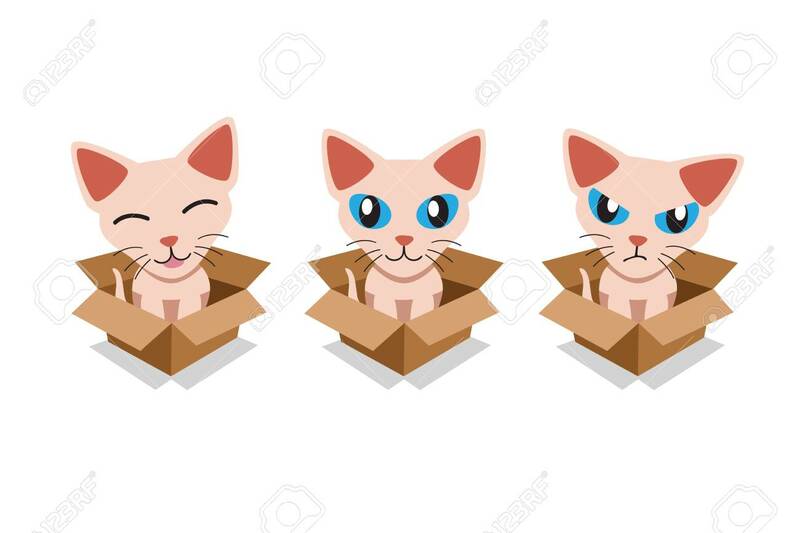 Standard-Bild - Vector cartoon illustration set of cute sphynx cat in cardboard box for design. Vector cartoon illustration set of cute sphynx cat in cardboard box for design.